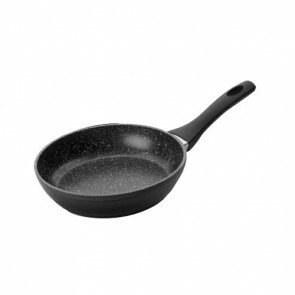 The non-stick frying pan is a kitchen utensil which facilitates the retreat of your preparations after cooking thanks to this non-stick cover. 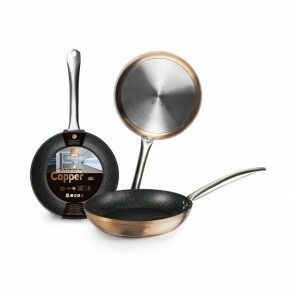 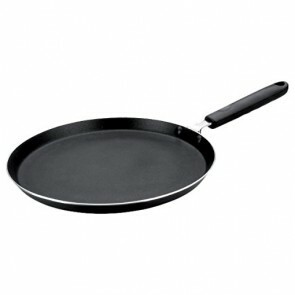 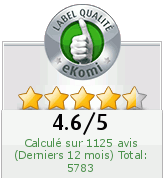 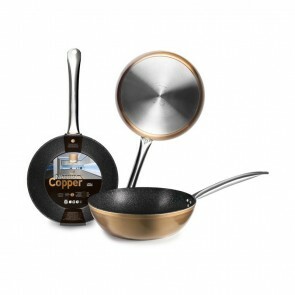 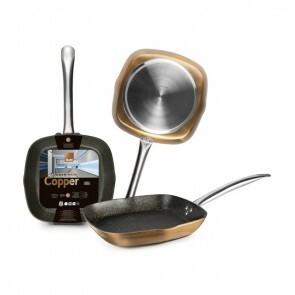 With these frying pans, you are certain to make a success of your dishes. 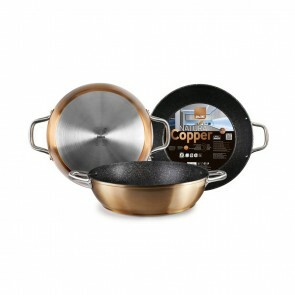 Copper grill pan 28cm / 11"
Copper fry pan honda 28cm / 11"